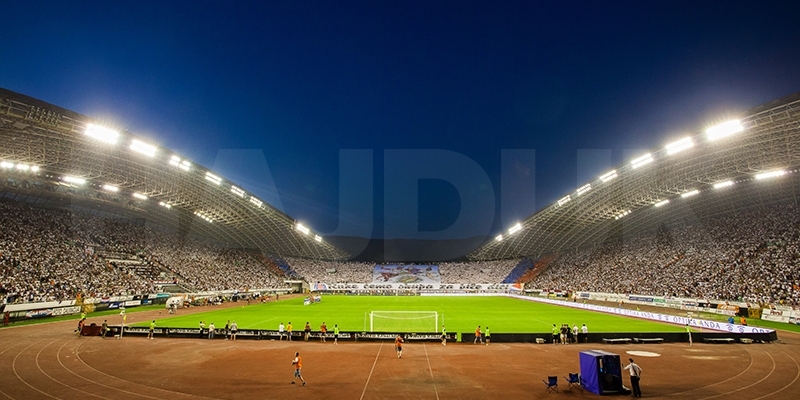 After six years, Mario Ticinovic returns to Hajduk. The twenty-six-year-old right back is joining Hajduk's first team on loan until the end of the season (with the buyout option) from Belgian Lokeren. 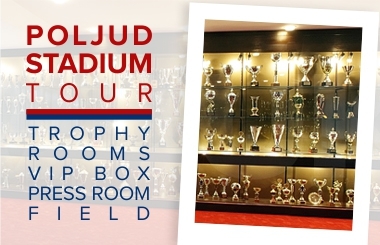 Ticinovic passed the entire Hajduk's Youth Academy, and he debuted for the senior team on May 14, 2008 in the Cup match against Dinamo, when he was only 16 years and 268 days old. Shortly after, in his debut in the UEFA club competitions against Birkirkara (16 years and 332 days) he also scored the first goal for Hajduk. For the first team, he collected a total of 65 appearances in official matches and scored nine goals. His last match in the white jersey took place on November 19, 2011 in the match against Lokomotiva. In early 2012, Mario moved from Hajduk to Danish Nordsjaelland, and in the summer of 2015, he transferred to Belgian Lokeren, for which he played 75 matches in the past two and a half years. 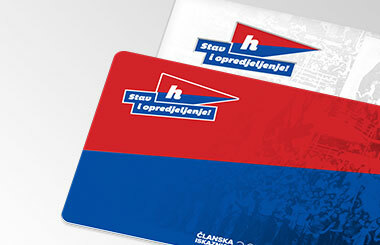 Midfielder Stanko Juric signed a two-and-a-half-year contract with Hajduk. 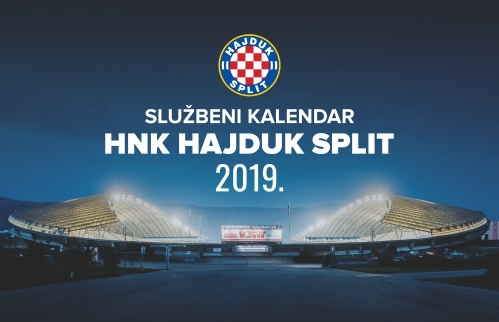 This winter, Juric came to Poljud from Dugopolje, he joined the first team for the entire winter preparation period and played friendly matches for Hajduk. Dajan Shehi arrived on loan until the summer with the purchase option and he will join Hajduk II. A 20-year-old defender came from the Albanian First League club Teuta.